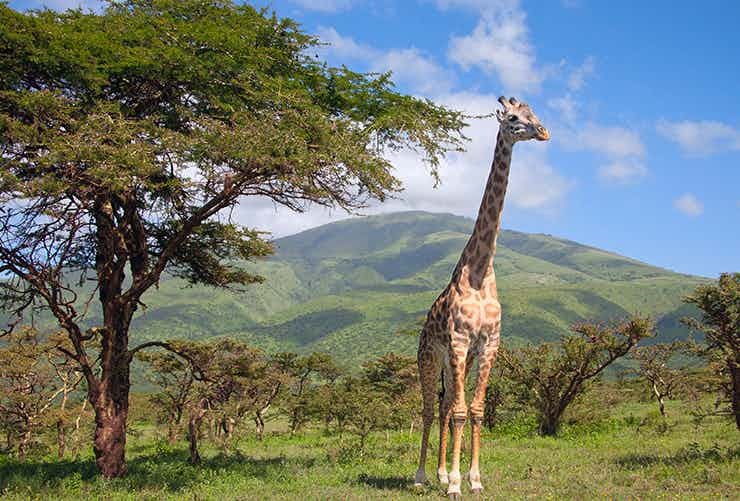 Kenya impresses with its wide savannahs, rich wildlife, and fascinating culture. The marvellous country promises a lot of activities and attractions for tourists. Travel to beautiful natural sites such as the snow-capped Mount Kenya, Lamu Island, Mombasa County, Diani Beach, and Wasini Island and enjoy the region’s great natural bounty. Explore the world famous flora and fauna at Lake Nakuru National Park, The Great Rift Valley, The Masai Mara, and Nairobi National Park. 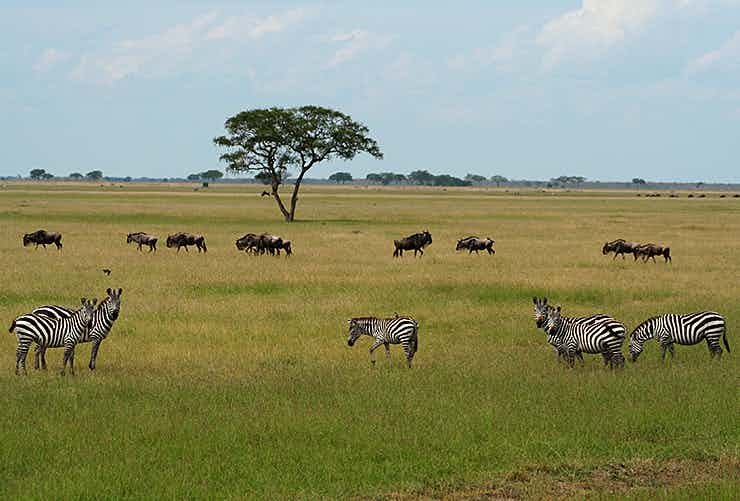 Spot wildebeest, zebras, elephants, lions, leopards and several other wild animals at these wildlife-rich national parks! 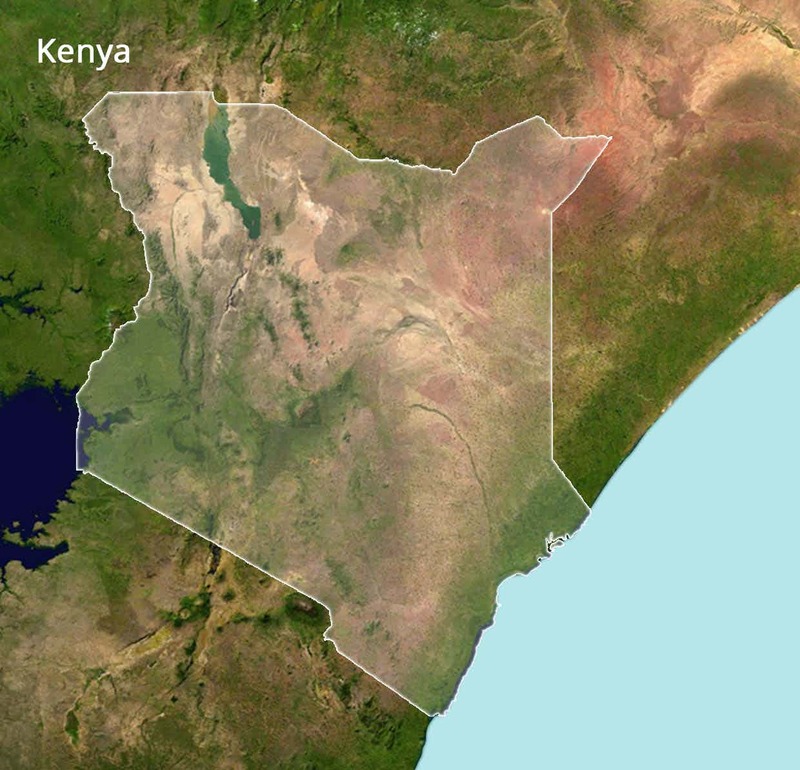 One can also explore historical ruins and monuments in Kenya for a closer peek at this beautiful country. Visit the well-known Jumma Mosque, Siyu, Fort Jesus Monument, Lamu Fort, and Gede Ruins National Monument. 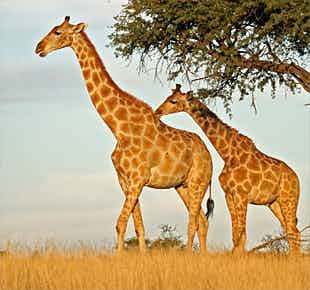 Situated in south-west Kenya, Masai Mara is one of the finest wildlife destinations in Africa. Every year, hundreds of thousands of nature lovers visit this fascinating park to enjoy its excellent scenery, adventurous safari, and interesting cultures of Masai tribes. 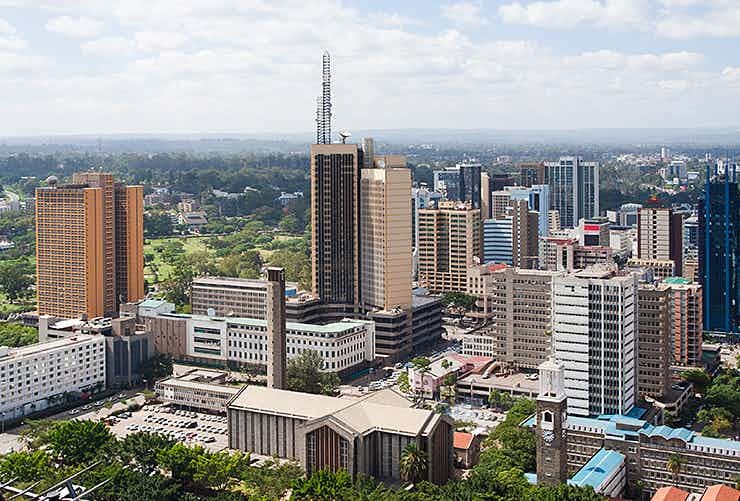 Nairobi, the capital city of Kenya, has a rich history and is packed with interesting tourist attractions. While places like Nairobi National Museum depict the city’s eventful past, the world-famous Nairobi National Park is where you can explore the region’s famous wildlife. 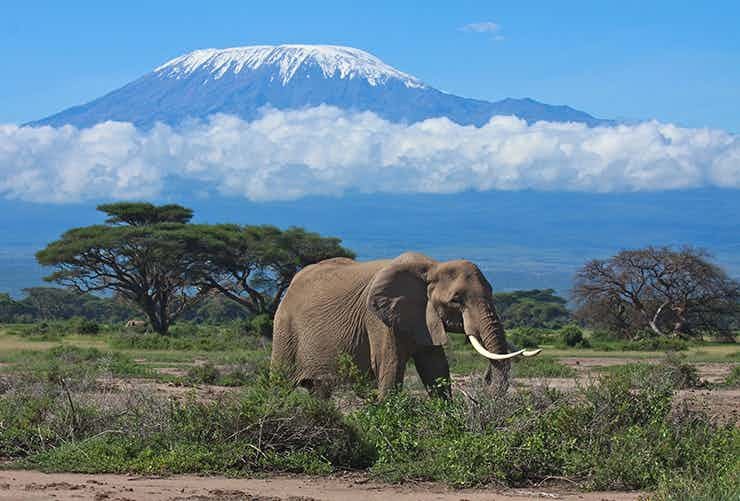 About 240 kilometres southeast of Nairobi, Amboseli National Park is a wonderful place to enjoy the rich African wildlife which includes the gigantic African elephant, Cape buffalo, Masai giraffe, impala, Masai lion, and spotted hyena. Also, the park offers spectacular views of Mount Kilimanjaro. Taita Taveta County is around 200 km northwest of Mombasa, and is known for its dramatic landscape and beautiful sisal estates. Apart from an interesting culture and a laidback lifestyle, the place is famous for its unique biodiversity. Shimba Hills National Reserve, nearly 33kms from Mombasa, stuns everyone with its plant diversity; over half of the 159 rare plants in Kenya are found here. The reserve is also home to approximately 700 elephants, making it a great place to sight the giant animals in their natural habitats. Located on the east coast of Kenya, Mombasa is most popular for its white sand beaches. With pleasant year-round weather, the coastal city is a big hit with couples and nature lovers. 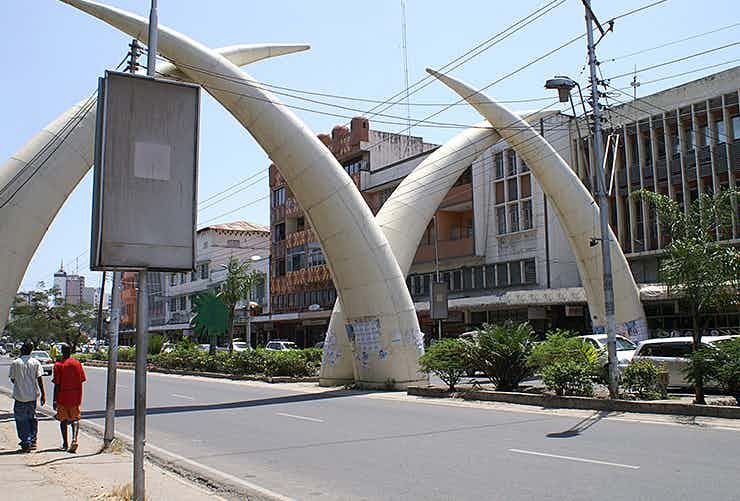 Interesting historical attractions and an electrifying nightlife are other charms of Mombasa. 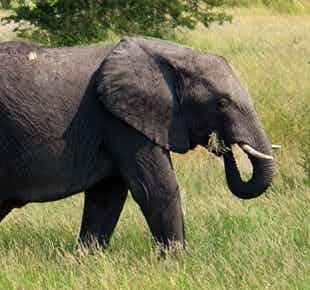 Explore incredible African Wildlife in action on carefully designed Safari Tours! Enjoy single-day tours to some of Kenya’s fascinating natural, cultural and historical attractions! 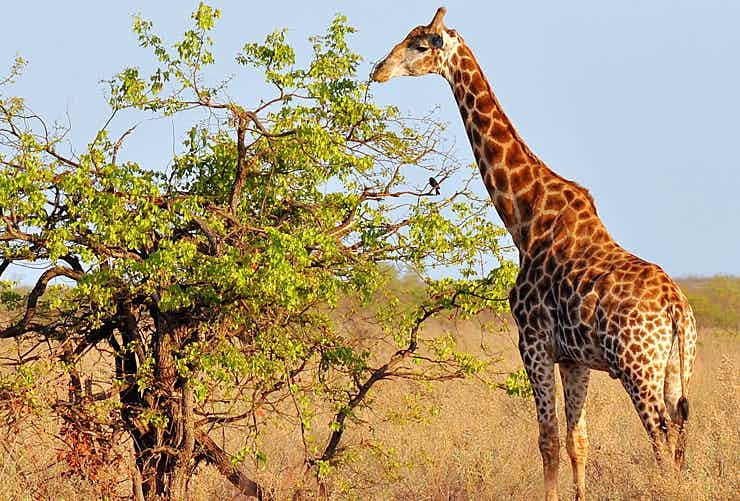 It is an enthralling and a hassle-free way to explore the marvellous attractions of Kenya! This half day tour promises a memorable time to the travellers as they explore Kenya’s rich wildlife at the famous Nairobi National Park! Explore the captivating landscape of Kenya and its rich wildlife of the popular game reserves – Taita Hills, Tsavo East, and Amboseli.